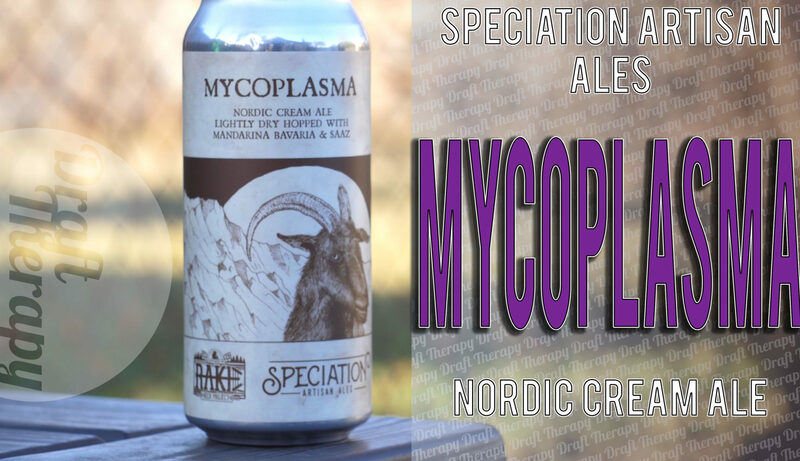 Mycoplasma is a collaboration Nordic Cream Ale In the Belgian Saison style from Speciation Artisan Ales and the newly formed Rake Beer Project out of Muskegon, Michigan. Speciation from Comstock is know for their open fermented beverages, including a lot of wild ales and Farmhouse ales. This is my first review from Speciation, so what did I think? Watch to find out! 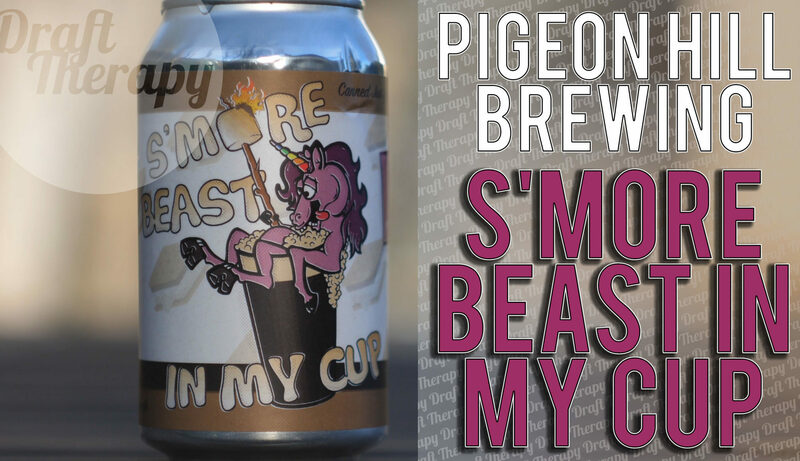 S’more Beast in my Cup from Pigeon Hill Brewing Company in Muskegon, Michigan is the stout of the day today – a big 10% imperial stout, from the brewers of Cinnagram. 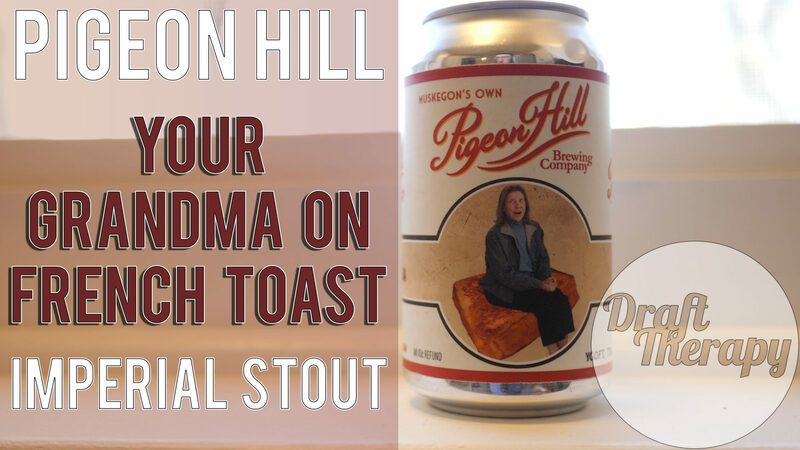 I find Pigeon Hill almost never disappoints, so how about a s’more stout? Watch to see what I think now! 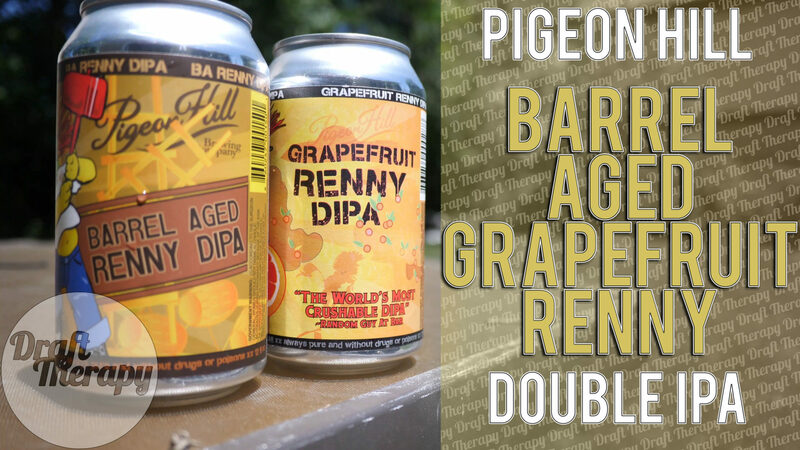 For today’s Breview4U, I’m looking at Your Grandmother on French Toast from Pigeon Hill Brewing Company, which is a whiskey barrel aged version of their Your Mom on French Toast. 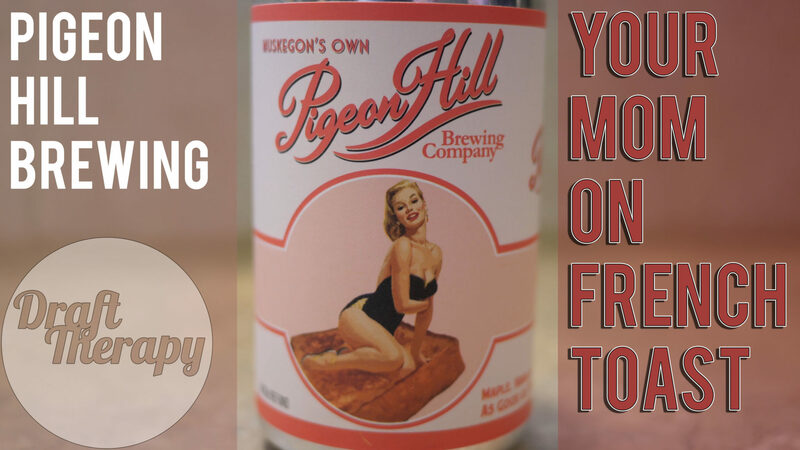 I really enjoyed “Your Mom”, and thought it had some great maple, vanilla and cinnamon flavors. Does whiskey make it better? Watch and find out!